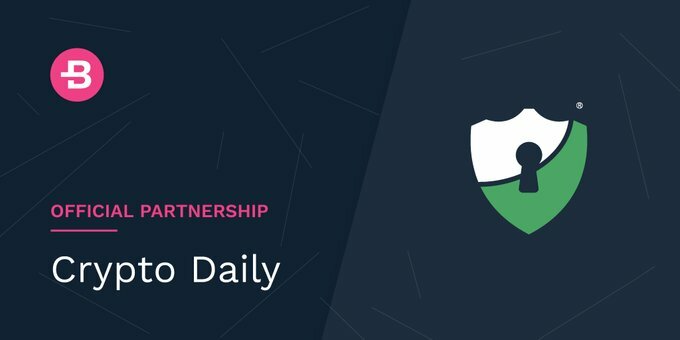 We are pleased to announce that Bytecoin has formed an official media partnership with (link: http://cryptodaily.co.uk) cryptodaily.co.uk, a media outlet covering news from the crypto world. From now on you are welcome to follow Bytecoin news and exclusive material released on Cryptodaily. Stay tuned.